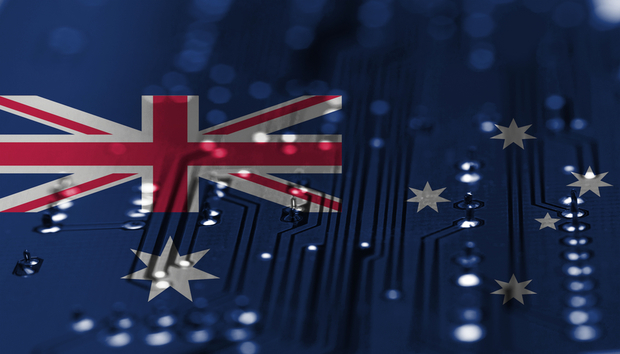 Four years after the much-trumpeted launch of the government's flagship innovation policy, many industry voices are saying that the federal government has turned against the Australian tech sector. This is not simply a matter of the recent and highly unpopular surveillance law: there are also deep-rooted concerns about government policy on research, immigration and education. Just over four years ago, Prime Minister Malcolm Turnbull promised an Australian "ideas boom" as the National Innovation and Science Agenda of 2015 was launched. The idea was that the government would get behind Australian tech, powering the country to a bright future by harnessing the power of innovation and disruption. "We want to be a culture, a national culture, of innovation, of risk-taking," said Turnbull, laying out a package of measures, nominally totalling AU$1bn of funding, designed to boost the Australian tech sector. One of the showpieces of the new policy was a scheme of tax offsets and payments designed to reward companies for research and development efforts. Another major initiative came under the heading "best and brightest": Australia would aim to attract world-class tech talent through immigration, and would also grow its own skills base by "inspiring all Australians in Science, Technology, Engineering and Mathematics (STEM)". Perhaps best of all, the government pledged to create a tech-friendly climate, removing obstacles to business and indeed actively assisting the tech industry wherever it could.